Put your hands together for Beck as he takes to the live stage at Red Rocks Amphitheater for a once in a lifetime performance! With so much hype around this event, youʼd be crazy to miss out as the big event takes place on Monday 24th September 2018 – tickets available today! 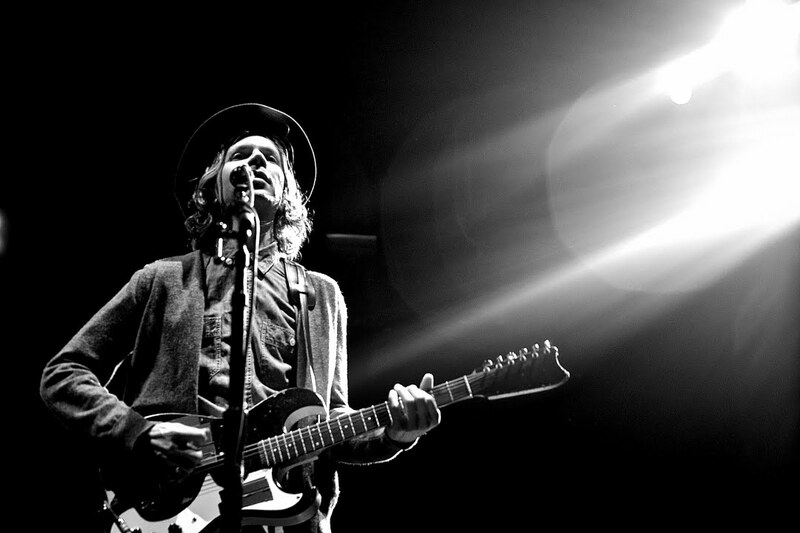 The American singer/songwriter, Beck is known globally for his impeccable standard or writing and producing skills. His top quality and his ability to always step out of the comfort zone and push the genre boundaries has crafted and elevated his career since the 1990's up until today. As he still goes strong and manages to find a slightly different sound than before. From experimental and lo-fi style and now creating a merge of folk, funk, soul, hip hop, electronic, alternative rock, country, and psychedelia. Red Rocks is bound to be a very special concert as Beck's fluid vocals bounces off the rock walls, come and take it all in and be a part of a night to remember!